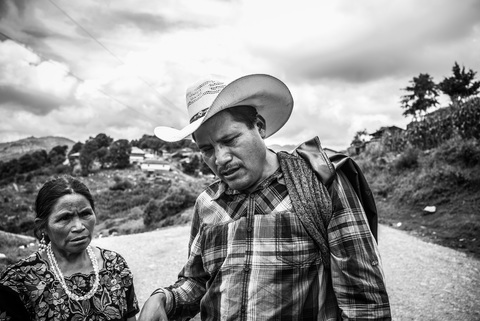 For 25 years, Mayans from an isolated string of villages in the northwestern highlands of Guatemala have made their way to blue-collar towns in Ohio and North Carolina to work in Case Farms chicken plants. The unusual migration began after a Case Farms human resources manager recruited a group of Guatemalan civil war refugees who’d been working in the orange groves and tomato fields around Indiantown, Florida. 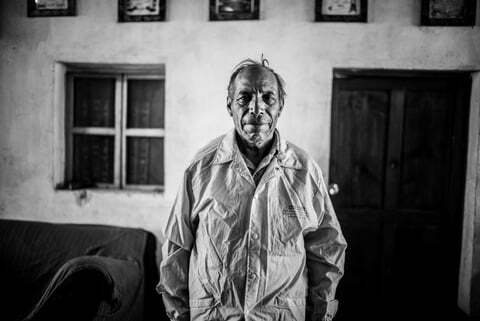 Many of them returned home after working for years at the poultry plants, sometimes with crippling injuries. 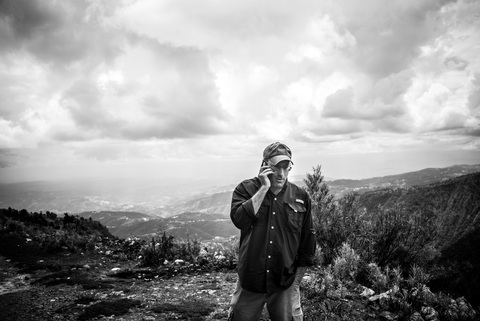 In September, I traveled to the Guatemalan state of Huehuetenango to find these workers and to better understand what drove them to the United States to withstand conditions that most Americans won’t put up with. 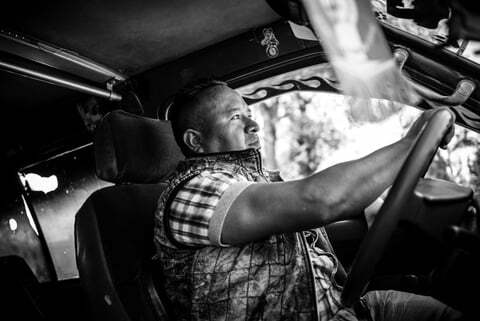 After leaving the tourist areas outside Guatemala City, we came to Cuatro Caminos, a chaotic crossroads where garishly painted “chicken buses” idle. Helpers called out their destinations in a piercing ululation — Huehue! Huehue! Huehue! 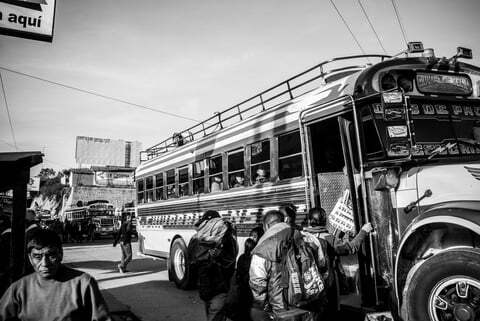 (way-way) for Huehuetenango — before hopping on the roofs and tying down passengers’ luggage, even as the buses took off. There we met Miguel González, an affable former Case Farms worker who had been a leader in the union and in the Guatemalan community in New Philadelphia and Dover, Ohio. I hoped he could guide us to former workers who’d returned to Guatemala. 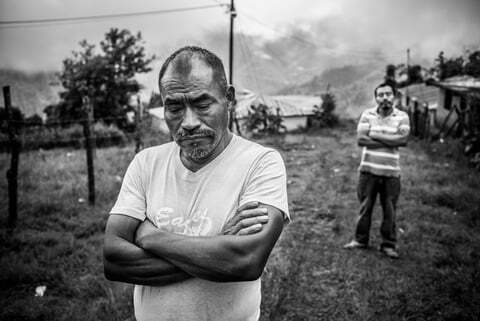 After a decade in Ohio, González returned to his village of Paxixil, where he started a family and works driving people into town. 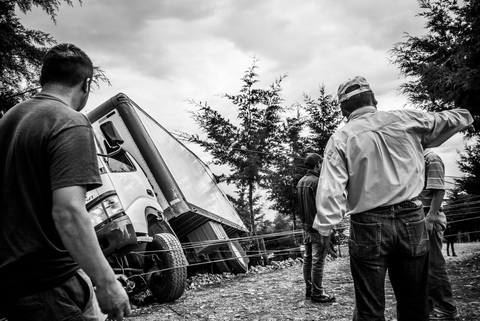 From there, we drove across the country to Tectitán, the home of Osiel López Pérez, a teenager I’d met in Ohio, who’d lost his leg after it got caught in a machine at the Case Farms plant in Canton. 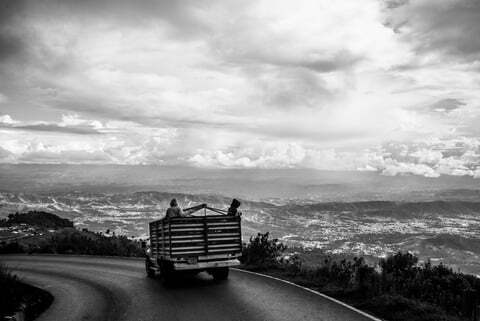 To get to Tectitán, we drove six hours northwest from Guatemala City to Huehuetenango, then continued another two hours toward the Mexican border, before hitting the harrowing final stretch — a rutted red dirt road marked by two dozen hairpin turns up the side of the mountain. 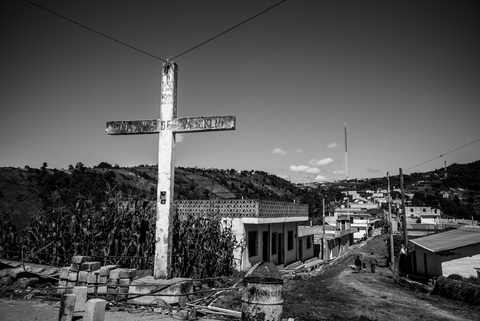 Tectitán is so isolated that its 8,000 residents, spread across 37 surrounding villages, have their own language, which is spoken almost nowhere else. 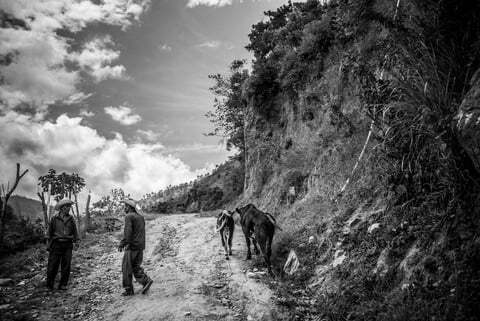 We had arrived with vague instructions from Osiel: Go into town and call my uncle Ismael. By the time we got there, it was almost dusk and the scent of burning pine hung in the air. 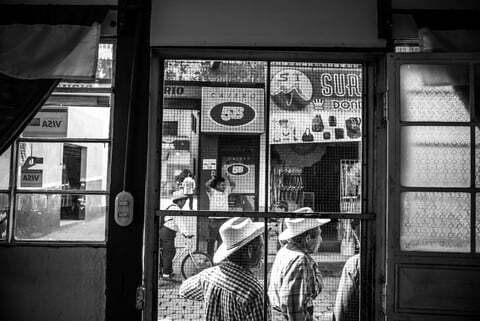 The shoeshine boys who wander the streets with wooden stools and boxes had packed up for the day, and the food vendors were doing the same when Ismael Pérez Ramírez arrived in a black hooded sweatshirt. 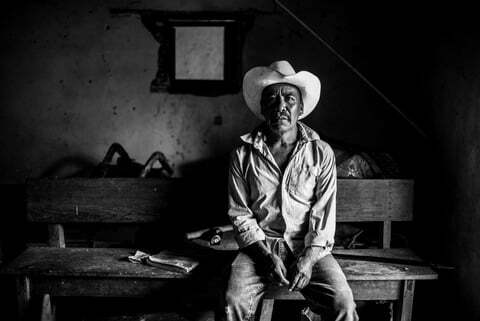 Pérez had recently returned from Canton where he’d worked at a recycling plant. He sponsored Osiel when he was detained by U.S. immigration agents at the border. “Immigration called me at midnight,” he told me. 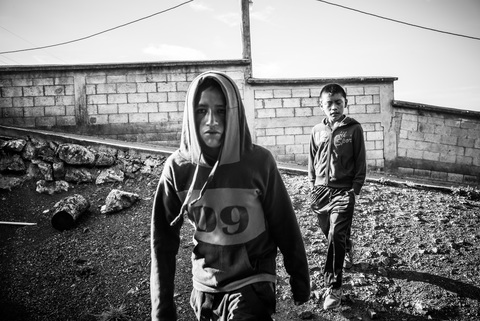 “They said you’re his uncle; you’re going to be responsible for him.” Osiel came to live with him. But Pérez had dreamed of returning to his wife and family in Tectitán for most of his 14 years in the United States. So after saving enough money, the 54-year-old bought a small plot of land to grow corn and raise a few sheep. 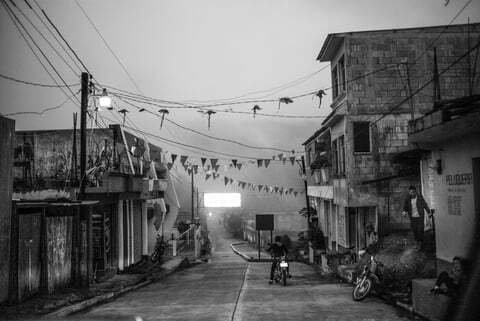 Pérez connected us to Osiel’s father, who lived halfway back down the mountain in a hamlet called El Progreso. 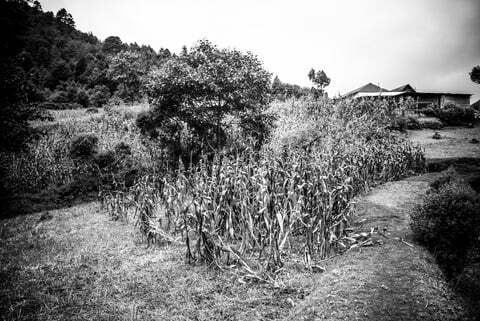 After reaching the end of a road, Osiel’s sister, Silsia, led us down a half-mile-long dirt path through a cornfield to the tin-roof adobe where her family lives. Silsia teared up as she talked about how she missed her brother, and as we left, she gave us some seeds for corn, beans and ayote to bring to Osiel to help him remember home. 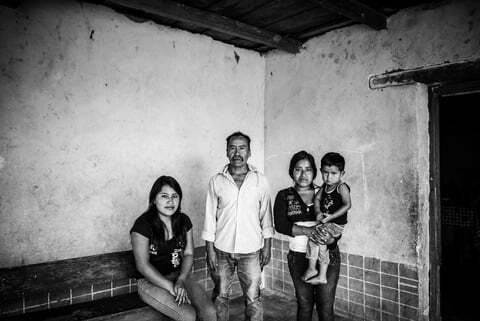 Osiel’s father led us to the house they were living in in 2011 when four men in a pickup burst in and tried to kidnap his two daughters. As Osiel and his brother fought the assailants off, one of the men fired a shotgun. Buckshot ricocheted off the walls and struck his mother, who was in the outdoor kitchen. His mother survived but remained sick and eventually suffered a stroke and later died. “We were there and she woke up and she told us to take care of ourselves, that she couldn’t handle it anymore,” Osiel said. After helping settle the family’s affairs, Osiel decided it was time to leave. 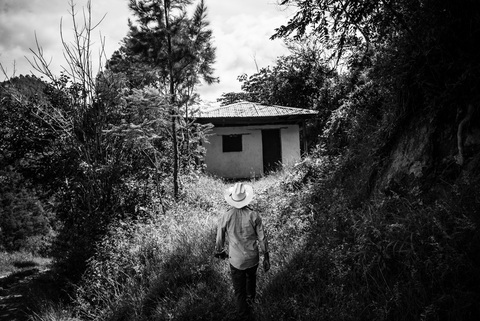 Osiel had followed the path of a generation of Guatemalans, who initially came to the United States to escape a brutal military campaign targeting the Mayans in the 1980s. 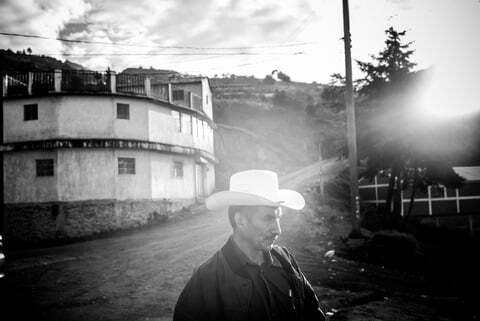 After leaving Tectitán, we set out to find a village called Lajcholaj that had been home to some of Case Farms’ first workers. One worker I met in Morganton, North Carolina, told me she was 4 years old when the army executed her father there. I found her case in a report commissioned by the United Nations. It’s No. 6,131. According to the report, soldiers shot 32 people, including her father. The soldiers then locked 55 people inside a house, where they beat them senseless and set the house on fire. A small patch of corn now grows where the building once stood. So many people had left that we struggled to find anyone there with a connection to Case Farms. So we continued through the Cuchumatanes mountains. One of the challenges I had in finding former Case Farms workers was that by dawn, most of the men had already left to work in the fields. But in a dusty village called Chex, my luck finally broke. 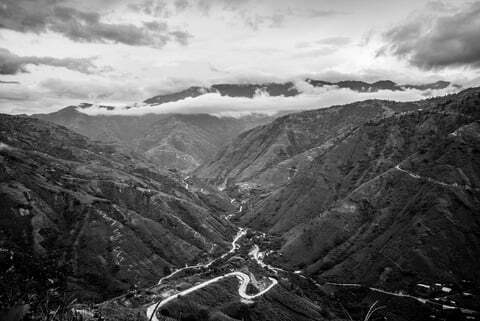 Chex is a 45-minute drive up the face of a mountain from the vibrant market town of Aguacatán, where women in traditional white-and-red huipiles sell everything from garlic to geese, and boys dive into the blue pools of the Rio San Juan. 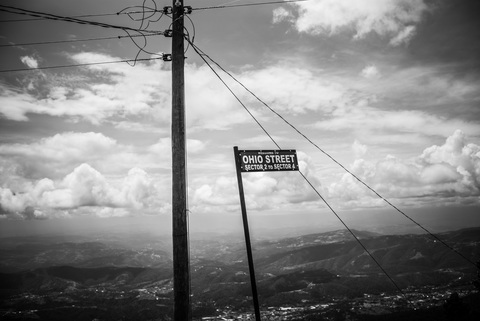 About halfway up the mountain road, a street sign says, “Welcome to Ohio Street,” to commemorate the several hundred villagers who have migrated from Chex to Ohio, many of whom found work at Case Farms. 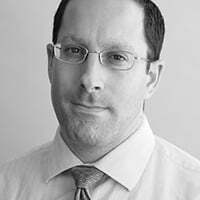 Rafael Calel was one of the first people from Chex to work at Case Farms, after he and two of his cousins were recruited by the company in 1995 in Fort Myers, Florida. They hopped in a van and headed for Winesburg, Ohio. After my worries about finding former Case Farms workers, it suddenly seemed like they were everywhere. On the outskirts of Aguacatán, I had lunch with another former Case Farms worker, Diego López, who had worked at the Morganton plant and had several keepsakes, including his former ID badge and two T-shirts from a union battle, one supporting the union and another saying, “Vote No.” His daughter is working there now. 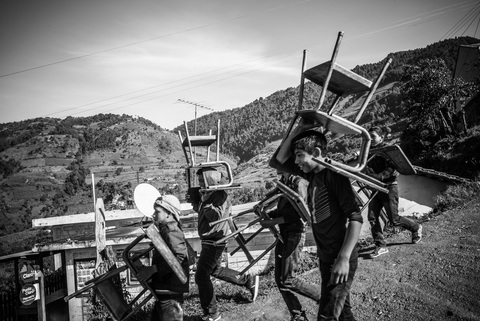 Outside Aguacatán in the village of El Manzanillo, where I saw children carrying their desks to school in the morning, I found many more Case Farms workers. Back in Chex, I stopped at the home of a former Case Farms union leader. I was hoping to talk to his father, but neighbors told me he was off in the mountains hunting coyotes, whose fat is believed to relieve joint pain. 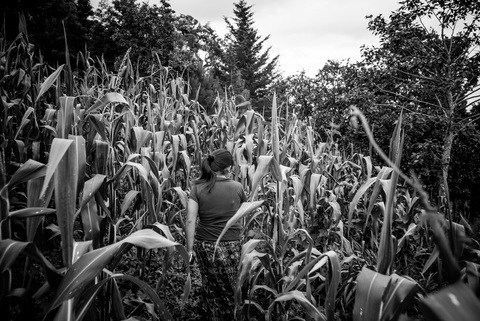 One of the neighbors, Reyna Calel Ajanel, led us through a cornfield to another former Case Farms worker’s house. Like many young people I met, Reyna said she would like to go to Ohio, but her mother wonders how they will raise the money to send her. Guatemalans make up the second largest group of unauthorized immigrants in the United States and the largest group of unaccompanied children who have crossed the border in recent years. 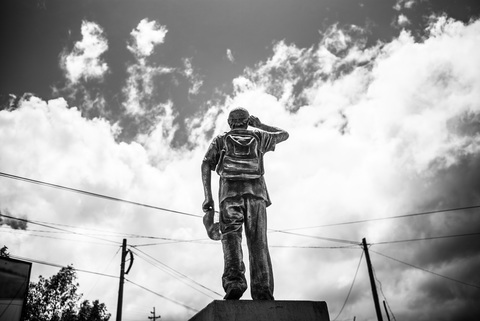 Many towns have built statues of migrants complete with backpacks, ball caps and water jugs to pay homage to those who have left. 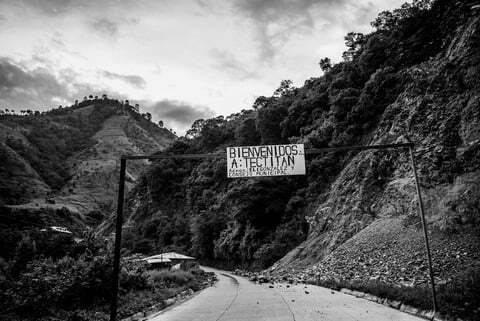 Photos by Hector Emanuel, special to ProPublica. Design and production by David Sleight.